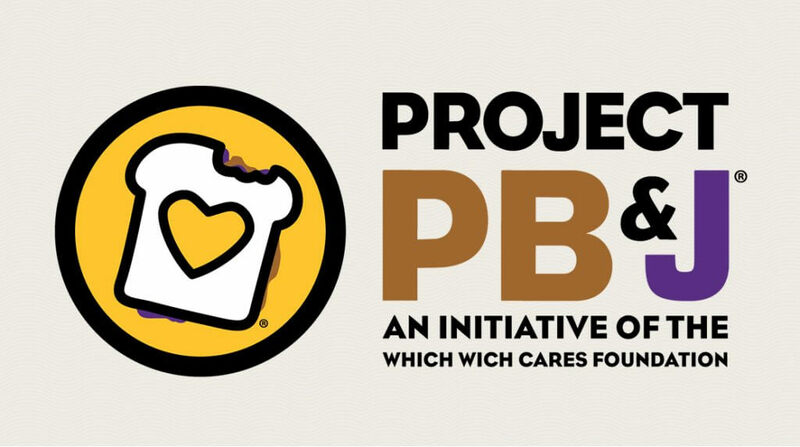 DALLAS, April 2, 2019 /3BL Media/ - Which Wich’s philanthropic foundation, Project PB&J, was created five years ago with a vision of making the world a better place one PB&J sandwich at a time. This year, with National Peanut Butter & Jelly Day on Tuesday, April 2, Which Wich is teaming up with Hormel Foods and its SKIPPY® peanut butter brand to host a month-long virtual spreading party throughout April to benefit hunger relief efforts in local communities. Both companies are encouraging everyone to join the campaign by making PB&J sandwiches that can be donated to local hunger relief organizations. For every sandwich that is made and donated, Which Wich and Hormel Foods and its SKIPPY® brand, will donate a dollar up to $20,000 to hunger relief efforts nationally.